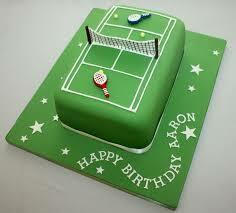 Book a Tennis Birthday Party for a fun-filled active party to remember! How Will Your Party Run? Rising Star Tennis supplies qualified tennis coaches and support staff, tennis equipment, party gift and prizes. Party parents to supply all food, lolly bags and decorations. $100 deposit is required to secure a party booking with the balance to be paid on the party day. *Party bags and catering can be organised for an additional fee per child. All enquiries please email: info@risingstartennis.com or call Frank on 0438 258 624.